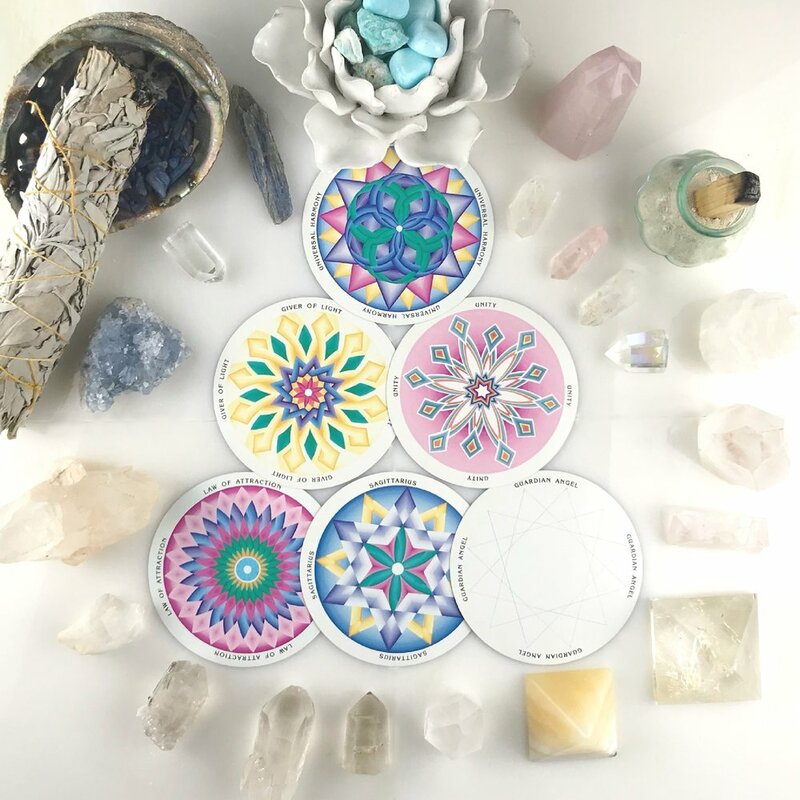 A single card reading provides insight into what your current focus needs to be, and is based on the information I receive intuitively and from your Soul Team. All readings are tailored to your energies. This selection will include an image of your card and a PDF of the intuitive, guided, and channeled messages that are just for you. • Where your focus needs to be in this present moment. • The area with which you will be focused as you grow. • Where to place your future focus as you achieve the highest path. I receive this information intuitively and from your Soul Team. This selection will include an image of your cards and a PDF of the intuitive, guided, and channeled messages that are just for you! A six card reading provides the insights of a three card reading, but includes four steps between your present moment focus and your future focus. It is very intensive spiritual guidance. • The areas with which you will be focused as you grow. As with all messages from your Soul Team, the focus points can overlap. This type of reading has a lot of spiritual and ascension growth guidance messages. I receive this information intuitively and from your Soul Team.